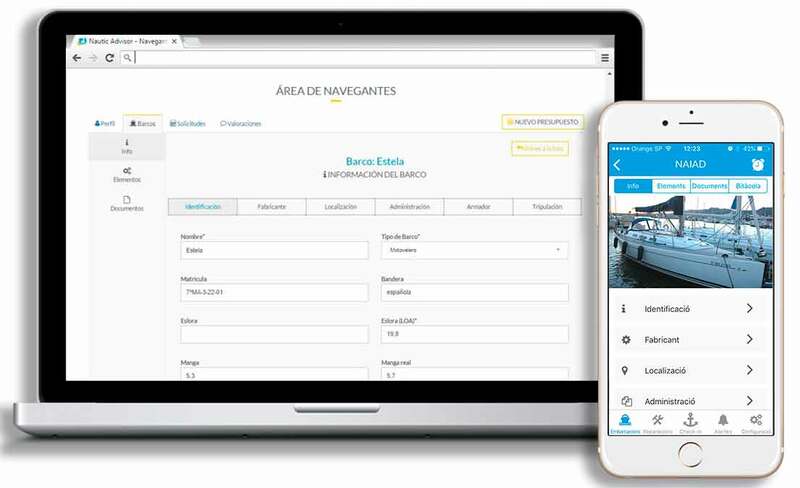 WE OFFER YOU A FREE "BOAT MANAGER"
Find providers by type of work or service and location or port, and contact them directly. If you don't know any or you want to choose among some of them, use the option to ask for quotes. Once the work is done, you can review the service provided by the professional to help others to decide with more information. We all thank you for that! Ready to start using NauticAdvisor?